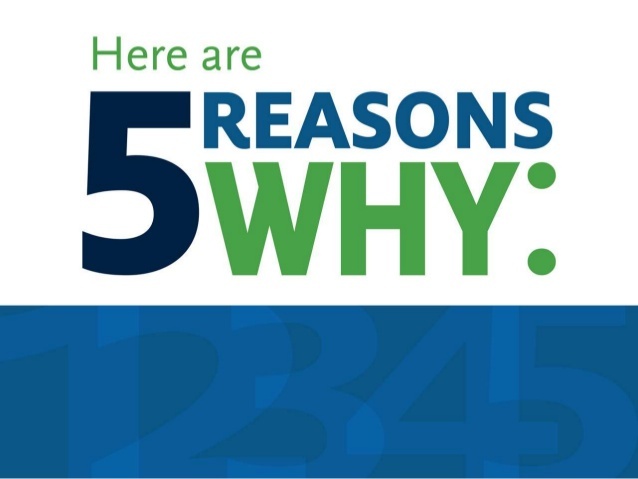 Did you know that small changes to program and project operations can improve the efficiency and effectiveness? 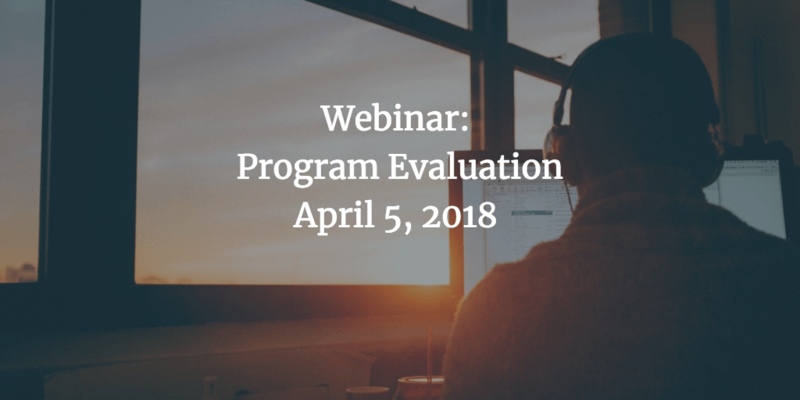 Rapid-cycle evaluation (RCE) uses a rigorous, scientific approach to provide decision makers with timely and actionable evidence of whether operational changes improve program outcomes. 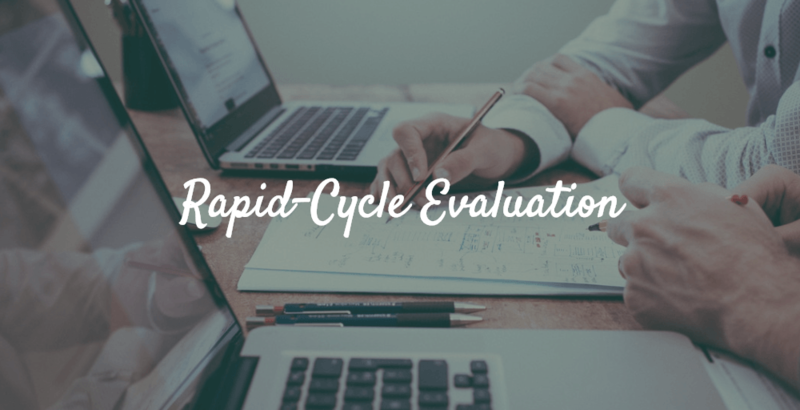 Rapid-Cycle Evaluation can be especially useful when it comes to Small Business Innovation Research (SBIR) grants. SBIR grants, especially Phase I, do not typically have long contract periods. Some are as short as six months, while some may last up to a year. Entrepreneurship is exciting. 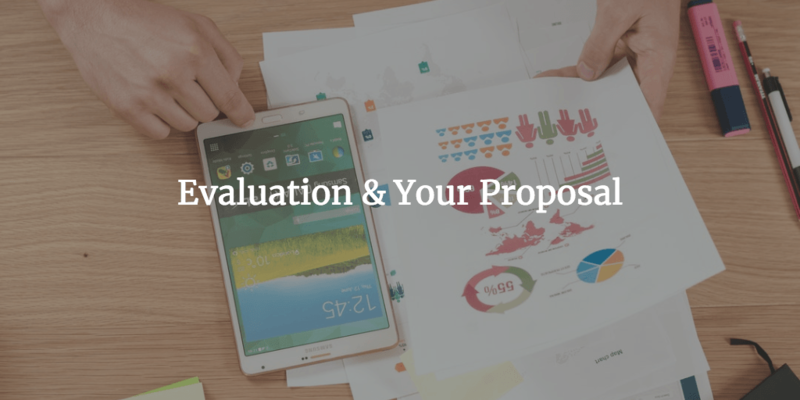 When you have the opportunity to make your idea come to life and start your dream business, it can be difficult to think about anything else, especially evaluation. However, there is a place where evaluation and entrepreneurialism intersect. 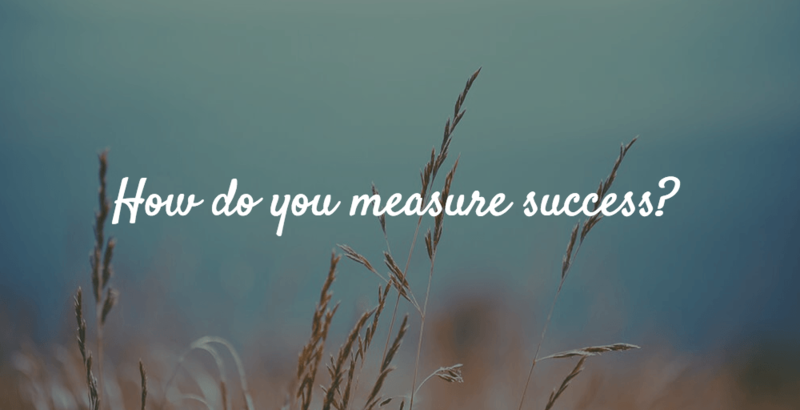 Regardless of what stage your business is in, it is important to be constantly evaluating and adjusting based on data.